From the introduction of Christianity to Ireland to the present day, Killashee has been the home to many interesting events and people. 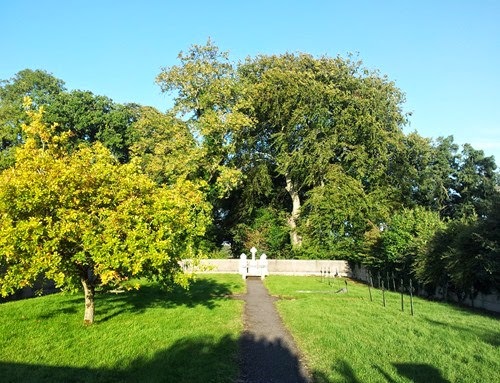 One such event relates to the founding of the church at Killashee, located on the adjoining land to the hotel, by St. Patrick in the fifth century. Indeed, Killashee (alias Killosy or Kilussy) derives its name from St. Auxillius, an early missionary to Ireland and possibly a nephew of St. Patrick, who completed and governed the church at Killashee until his death in 459. Throughout the seventeenth and eighteenth centuries, Killashee was home to the Belling and Graydon families. Alexander Graydon settled in Killashee in 1711, when he leased the lands from Sir Richard Belling. He was sovereign of Naas in 1730 and probably built the original Georgian House at Killashee. 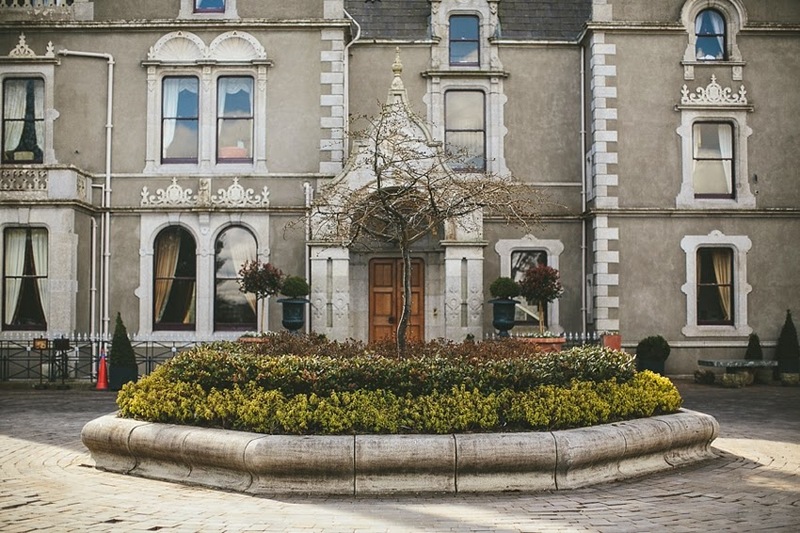 The Moore family, descendants of the earls of Drogheda, commissioned Thomas Turner to design a country house for them in 1861, and this is the building in which the hotel is situated. When Thomas Turner was commissioned to design the house, he was at the height of his career as Architect to the wealthier members of society. Killashee House is essentially a Victorian Jacobean hunting lodge. There is generous smattering of the Moore coat of arms both inside and out. Over the front door is the motto “Except the lord build this house, their labour is but lost that built it”. The house took form in 1863 and was a sizeable country house and estate set on over four hundred acres of prime Kildare Stud farmland. Pipers Hill Stud House was the stewards’ residence. The Moore family settled well into the life of country squires and although they felt the ill effects of the famine such a sizeable estate generated quite a lot of employment and prosperity to the area. At the turn of the century the estate was thriving under the owner Judge Moore. The unfortunate judge found things too much and committed suicide. Lt. COL Moore inherited the estate and it continued to thrive. In 1921 when Richard Moore died his son of the same name inherited the estate. The son who was still in the army decided to rent the house to Mr Lockwood who was the master of the hounds for Killashee. After about two or three years a Captain Ainsworth rented it and it was while he was living there that disaster struck. A fire, which engulfed the stables, was curtailed before it reached the main building. 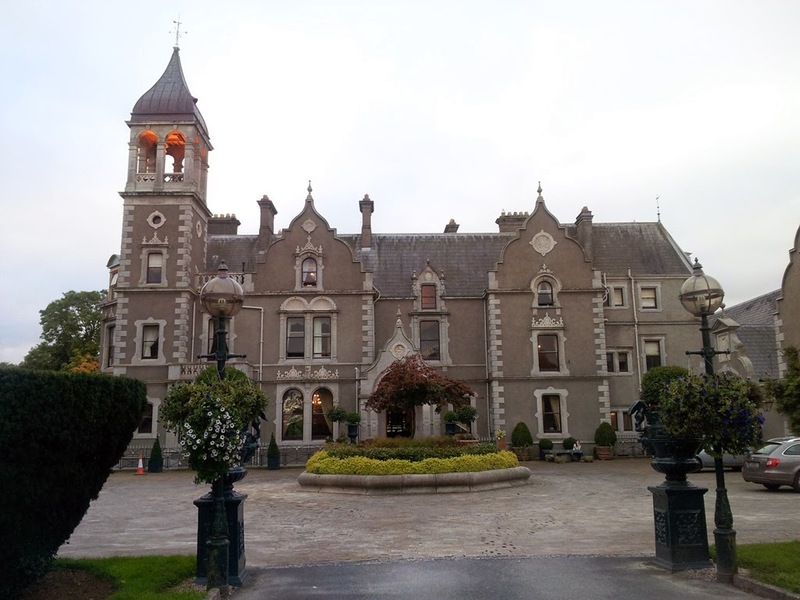 In 1927 Major Moore decided to sell the house and land to the La Sainte UnionNuns, a French order, with many houses in England and one in Athlone. When the estate was sold the major did not forget about the old estate workers and a sizeable house next to the main road was to be the stewards and another was given to the blacksmith. All the labours got a pension of IR1.00 per month and a ¼ ton of coal per month. 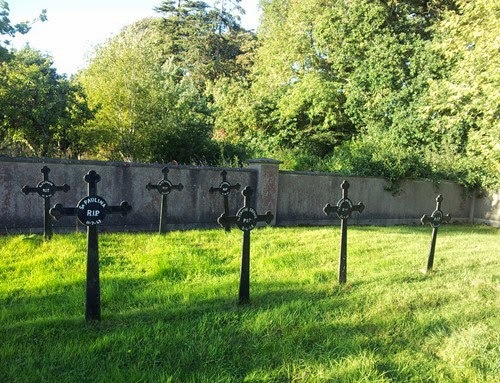 La Sainte Nuns started a preparatory school for boys but the estate was very big, too big as far as the government was concerned and the land commission broke it up between 1930 and 1931 giving land to certain families. The Convent was left with 85 acres, which was rented out to neighbouring farmers for cattle rearing. Since 1927 the school did well and it was open to day pupils and boarders both boys and girls and it attracted students from all over the world. Great interest was shown when in 1961 it was offered for sale. The government offered to buy it for use as woman’s prison. However a group of concerned parents got together and bought it. It was bought with the provision that it would continue to be run by the La Sainte Nuns with the backing of the board of directors. Killashee House was eventually sold in 1998 to its current owners.